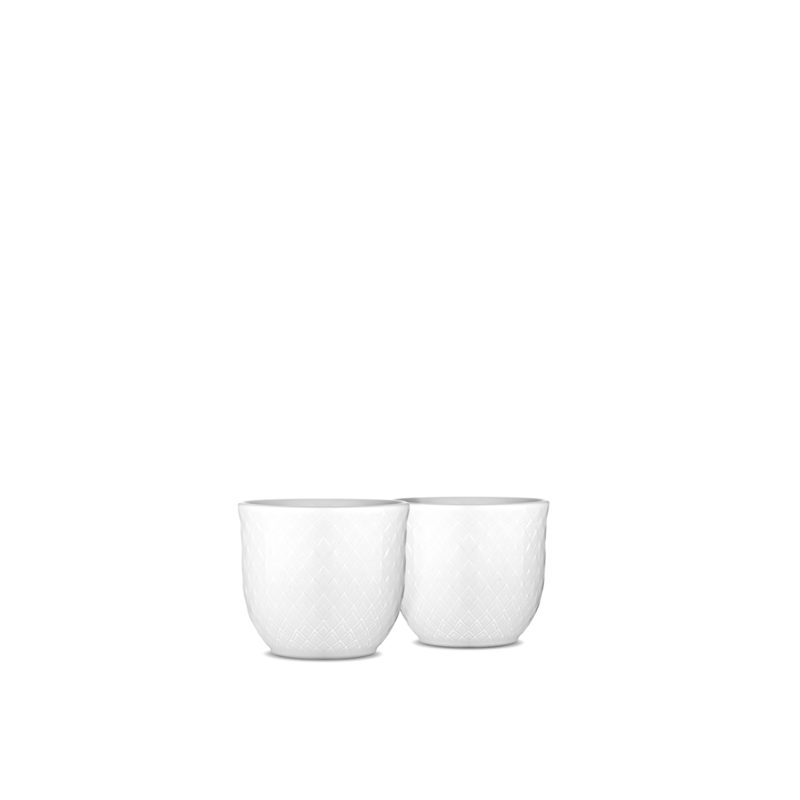 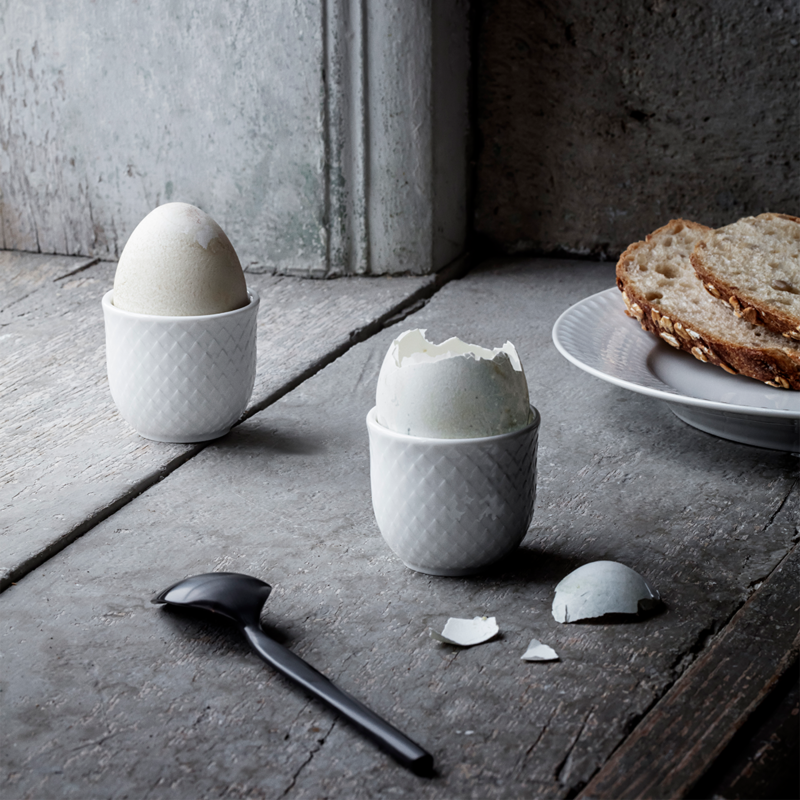 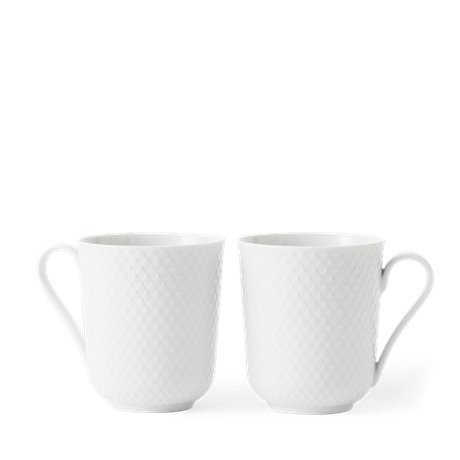 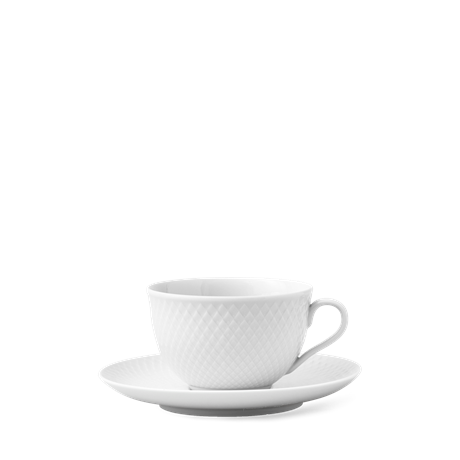 The Rhombe egg cups by Lyngby Porcelæn are made of white, glossy porcelain for a stylish, contemporary look. 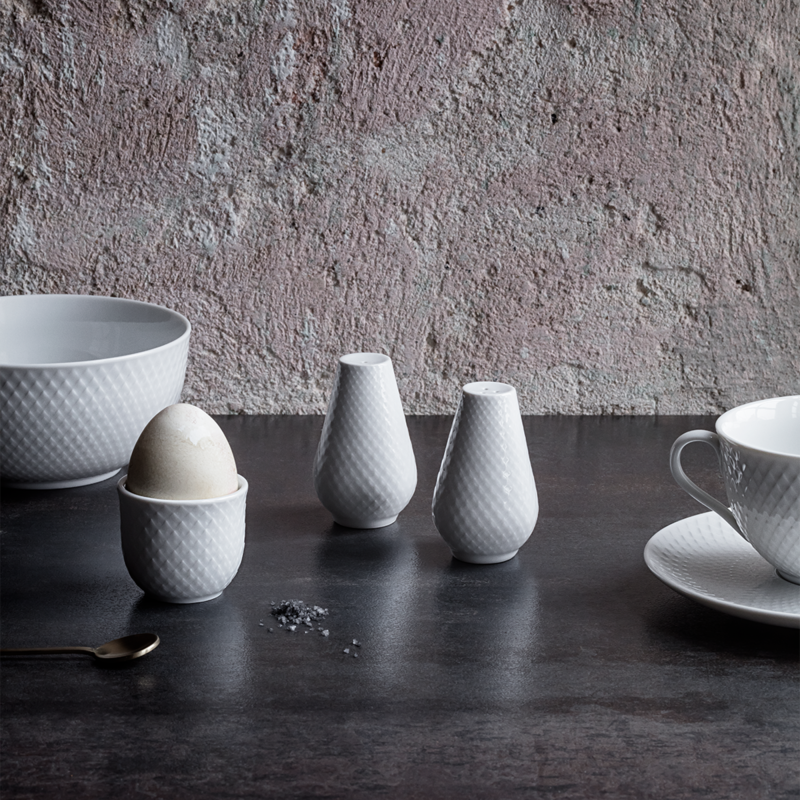 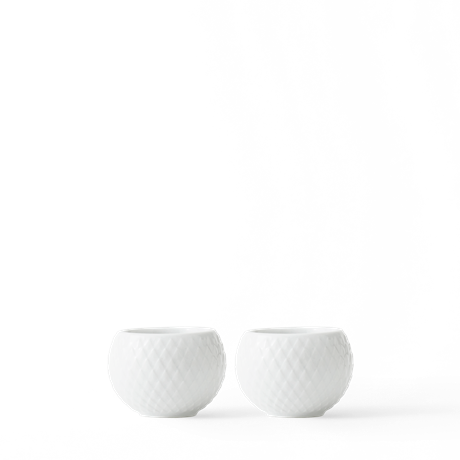 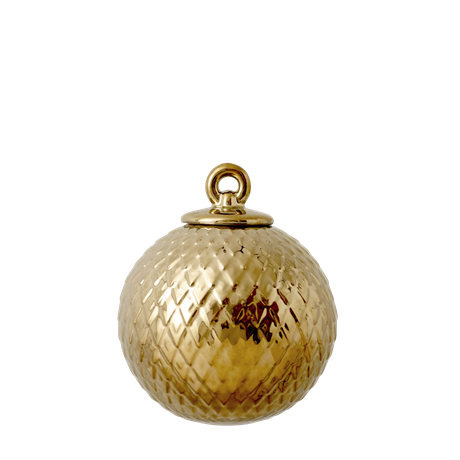 The Egg cups come in sets of 2 and stand 4.5 cm tall, in an elegant design echoing that of the beautiful bowls in the Rhombe range. The Rhombe range is a fresh interpretation and update of the rhomb pattern that first saw the light of day in 1961. 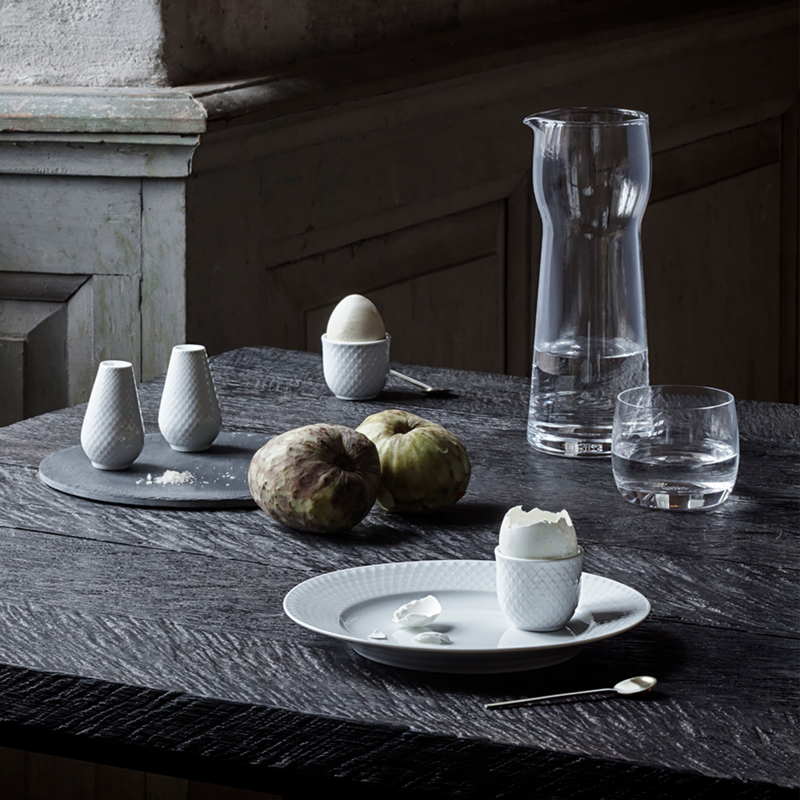 The pattern derives from Lyngby Porcelæn’s extensive design archives.